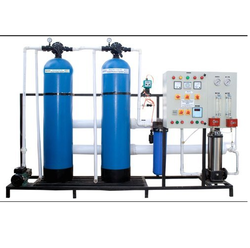 Prominent & Leading Manufacturer from Rajkot, we offer industrial reverse osmosis water treatment plant and industrial ro plant. Owing to our vast experience, we are able to offer our clients a wide range of Industrial Reverse Osmosis Water Treatment Plant. Our offered osmosis plant is developed using superior grade materials keeping in mind defined industry norms. This osmosis plant is provided in customized options in order to fulfill the needs of clientele. Offered osmosis plant is well tested on diverse parameters to ensure flawlessness. With vast industry knowledge, we are able to bring forth a unique range of Spare Industrial RO Plant. The given RO plant is available in customized options according to the market needs. This RO plant is designed by optimum quality material under the supervision of professionals. We test this RO plant on a number of quality provisions for dispatching a defect free range at customer’s end. 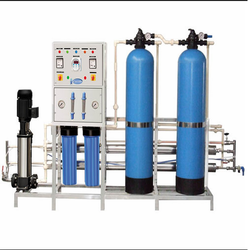 Looking for Industrial Reverse Osmosis Plant ?